We invite you for an opportunity to be TRAINED and EVALUATED by some successful college coaches from around the country at this years Men's Residencial College Prospect Combine. This is a unique opportunity to get exposure from college coaches from NCAA Division I, II and III institutions who come to share their knowledge of the game and find the next potential fit for their programs!! 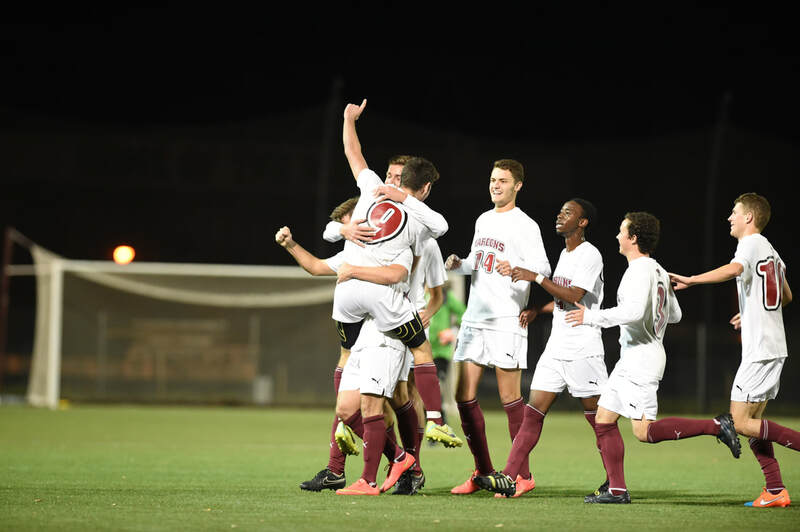 In addition to the soccer staff at Roanoke College, coaches from all divisions of college soccer will be invited in to work with and evaluate campers. - College Coaches from each Division of NCAA (I,II, III) and NAIA soccer. (Donald J. Kerr Soccer Stadium, Elizbeth Campus, Cregger Athletic Center, Belk Fitness Center)- Live the college soccer environment! 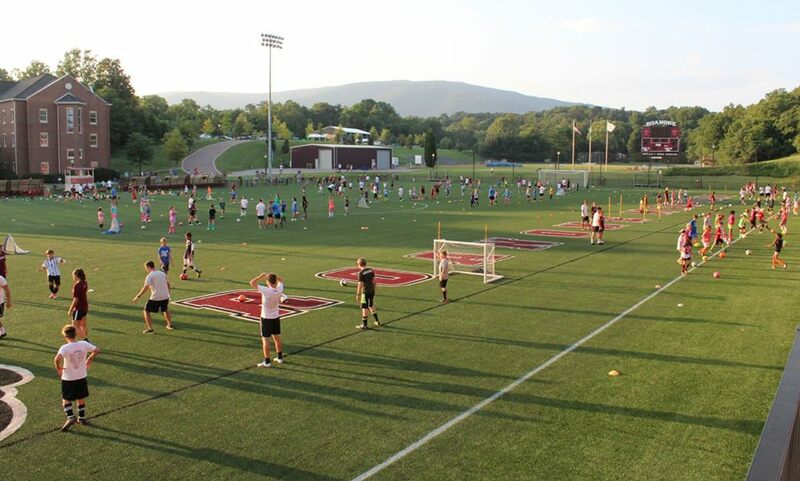 All refund requests for Roanoke Soccer Schools must be submitted by email to menssoccer@roanoke.edu Requests prior to two weeks from the start of a camp in 2019 will be refunded minus a $75 administrative fee. Refunds requested after two weeks from the start of a camp will not be awarded unless previously authorized.